The NVIDIA Shield has numerous strengths and has enough features to suit all types of customers. 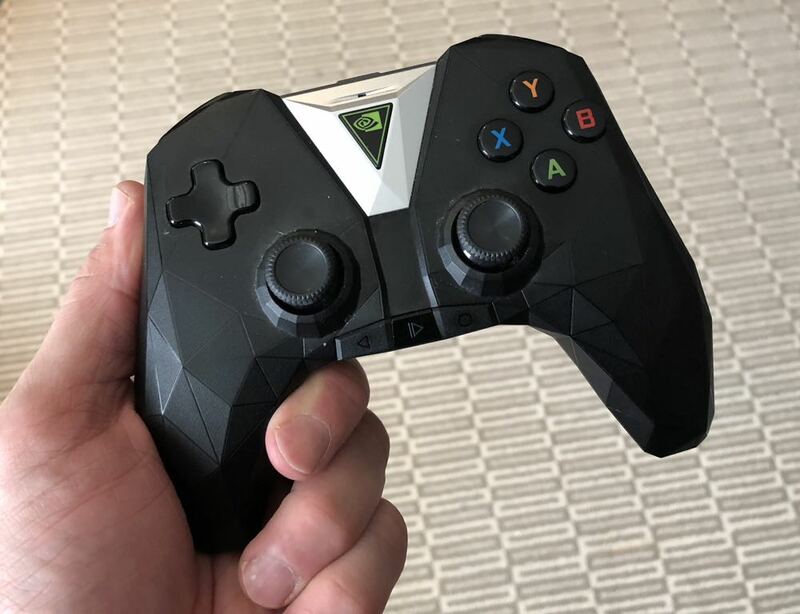 If you're looking for a streaming device that will also allow you to stretch your legs in the gaming world then the NVIDIA Shield is the device for you. 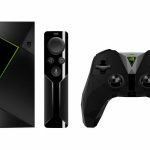 There are already a number of streaming devices on the market but the NVIDIA Shield offers a few extras you won’t find on other products specially if you’re as much into gaming as streaming the latest TV shows and movie. 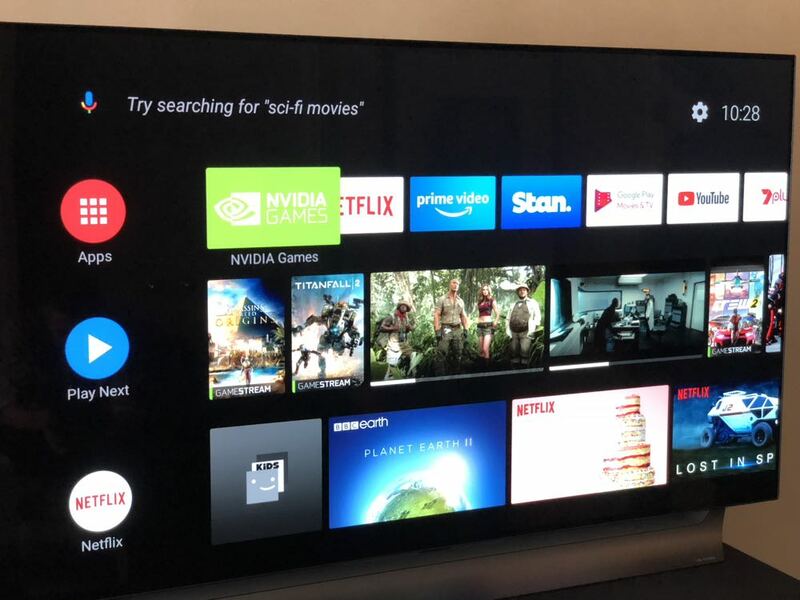 Running the Android operating system, NVIDIA Shield offers everything you’d expect including Netflix and Stan streaming services. 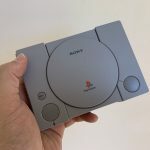 The unit is surprisingly small – slightly larger than a smartphone and comes with a small controller and (if you pay a little more) an impressive gaming controller. But NVIDIA’s DNA is also evident here so you can also play Android games in comparable quality to a regular (and far more expensive) gaming console. 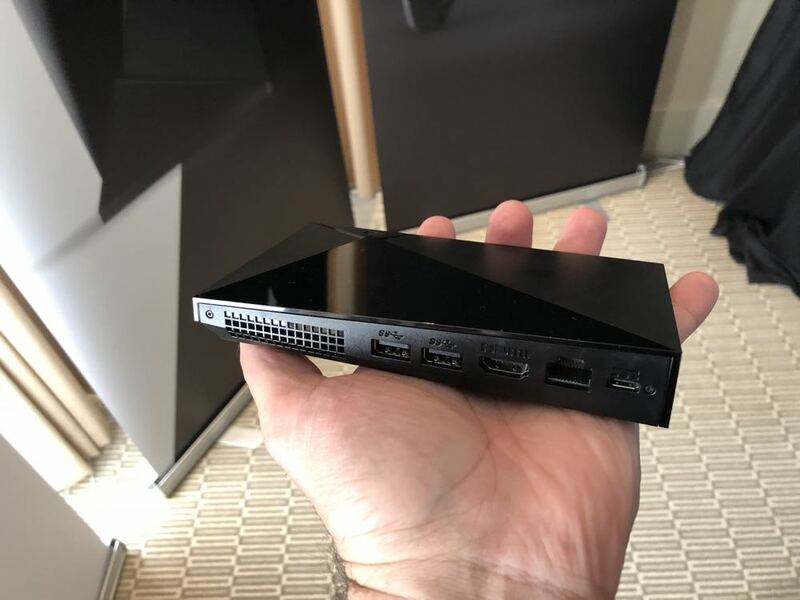 Better still if you are a die-hard PC gamer, it’s also possible to stream your PC gaming experience to the NVIDIA Shield which is connected to the best screen in the house – your 4K Ultra High Definition TV. It’s a great alternative for those gamers who don’t have a 4K monitor attached to their dedicated gaming PC. To stream your game wireless from your PC must have a Pascal architecture or later GeForce GTX™ 10 series GPU. And the latency is amazing – we saw a live demo of this feature and the lag was virtually non-existent. 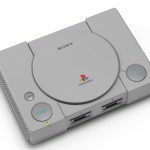 Our only gripe was the sensitivity of the gaming controller which we had to adjust in the settings of each game. We couldn’t find the universal settings for the controller within the NVIDIA Shield’s main settings. The forums suggested disconnecting and reconnecting the controller but this didn’t solve the problem. The interface is well organised and really easy to navigate. 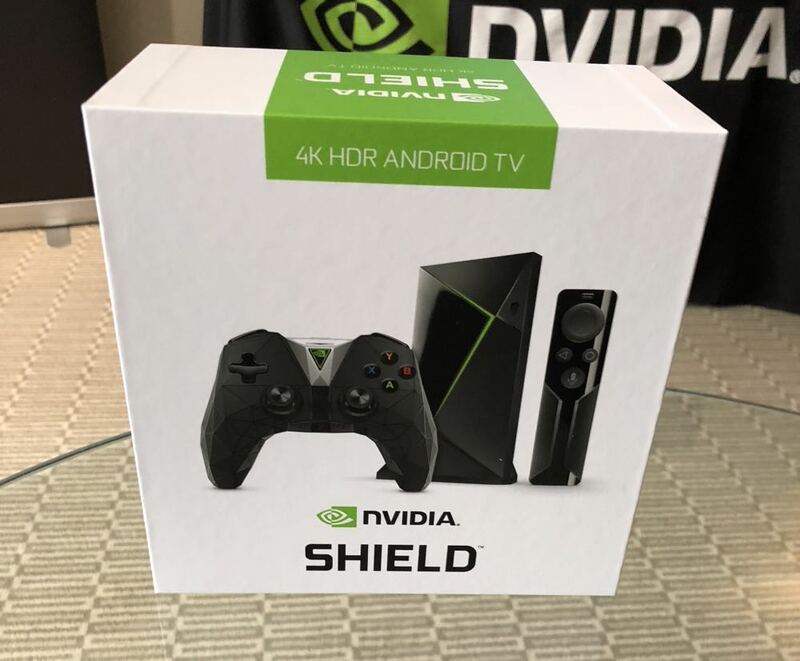 As a streaming device, the NVIDIA Shield has excellent credentials and can stream 4K HDR content through your favourite services including Netflix, Stan, Amazon Video and YouTube. Of course, you also have access to Google Play Movies and TV. 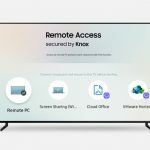 And, thanks to the Android operating system, users also have the ability to utilise the built-in Chromecast capabilities to cast up to 4K content from their mobile device and apps like Foxtel Now, for example, which can’t be installed on the NVIDIA Shield. As an added bonus, if you are existing within the Android ecosystem, users can also access their photos and calendar. 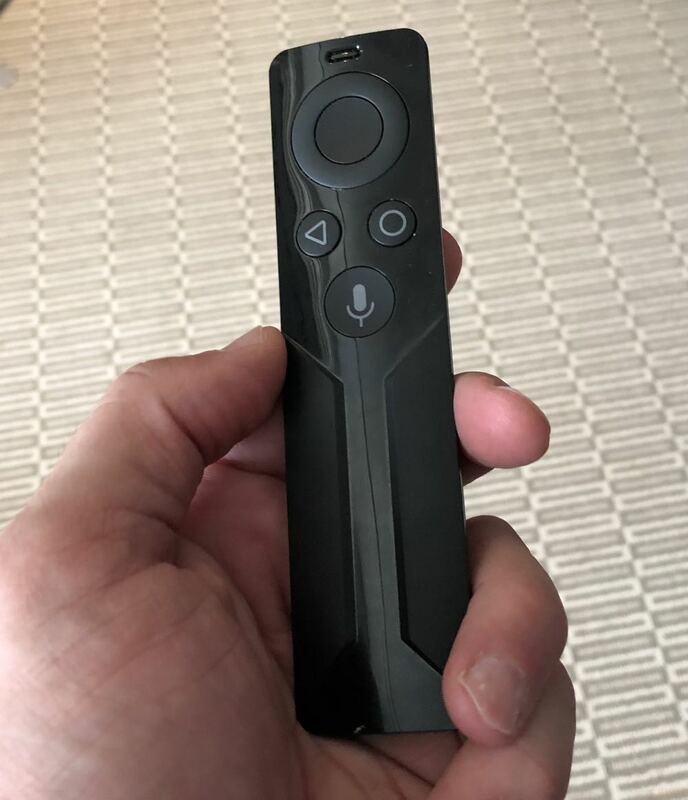 Naturally, the device also offers voice search and control whether you want to find information, search for content, get directions and travel times or order an Uber or a pizza. 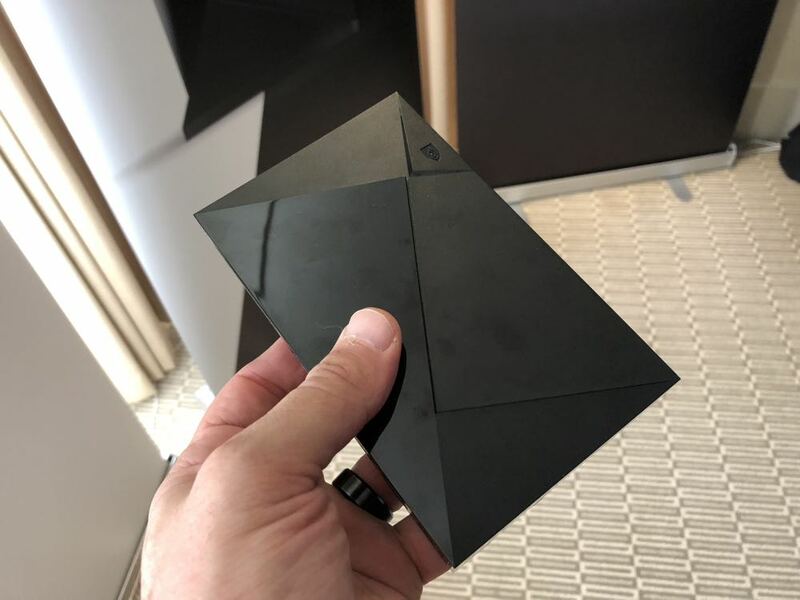 The NVIDIA Shield can also act as a smart home hub thanks to support for Zigbee and Z-Wave devices. Other smart home devices connected to your Wi-Fi can also be controlled including smart lights and security cameras. 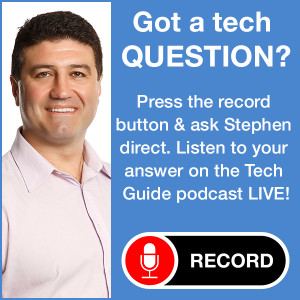 If you have any Nest products set up at home, you can install the nest app and view live video feed from your cameras. 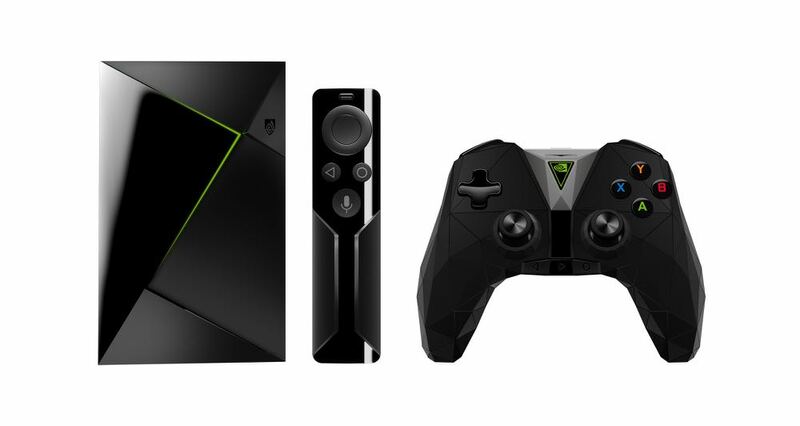 The NVIDIA Shield is priced at $249.95 for the regular version and $329.95 for the gaming edition with the gaming controller. 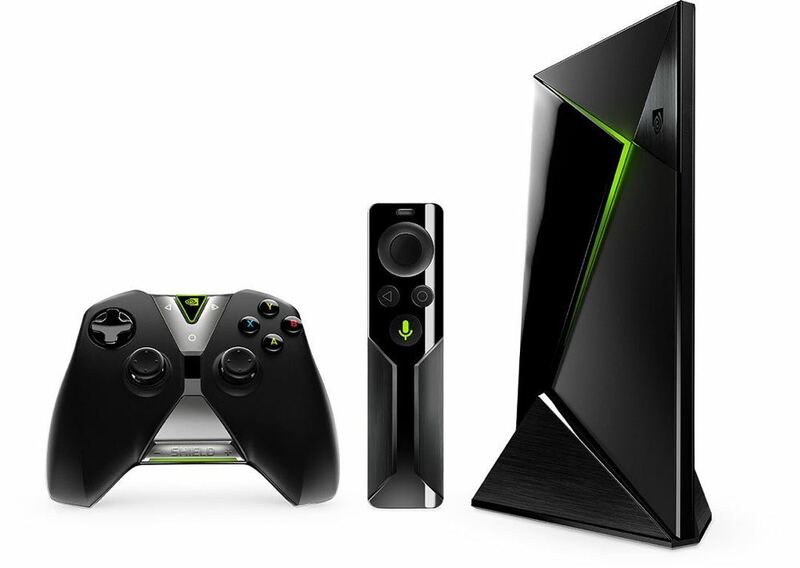 The NVIDIA Shield has numerous strengths and has enough features to suit all types of customers. 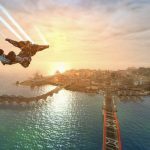 If you’re looking for a streaming device that will also allow you to stretch your legs in the gaming world then the NVIDIA Shield is the device for you.